Gone are the days of neighborhood watch groups. Now, social networking has take over as people post videos from home cameras, put up stuff for sale, and more. Is there a difference now between being neighborly and spying? 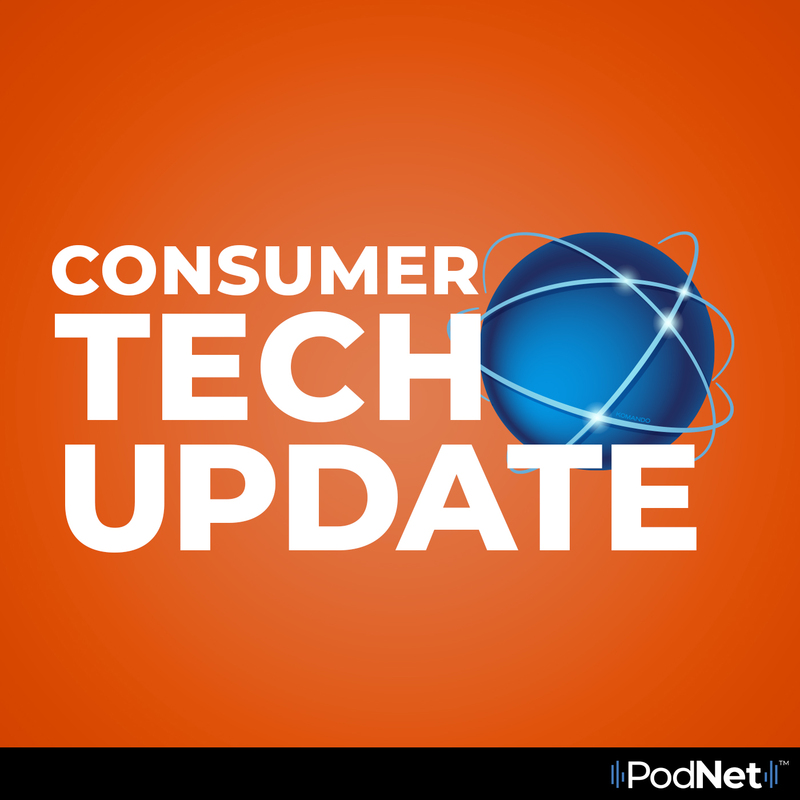 In this episode of Consumer Tech Update, Kim looks at how neighborhoods have evolved in how information is shared amongst neighbors.